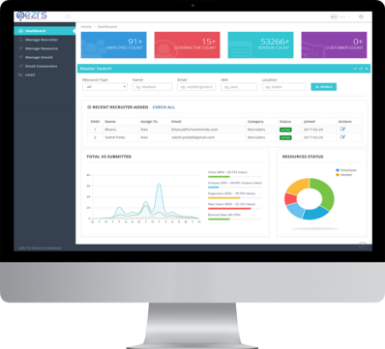 EZRS is a Human Resource Management (HRM) portal that facilitates the HR department of any business to maintain a database of prospect employees, skilled candidates and inactive resources as well. 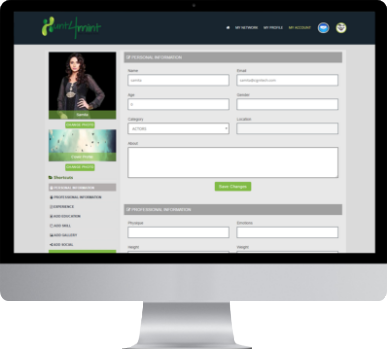 The recruitment platform provides an interface for HR professionals to upload, save, edit and delete candidate data, as well as sort and filter candidates based on parameters such as skill, location, experience and much more. 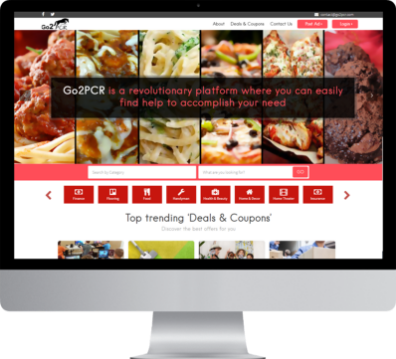 Go2pcr.com is a one stop portal for all needs of Phillips Creek Ranch community members and for the businesses targeting the community residents. Hunt4mint is the biggest platform for all the talented people such as actors, models, singers, fashion photographers and other industry professionals where you get a break into the competitive glamour world. 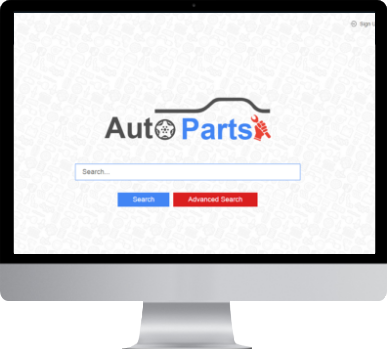 Autoparts.com is developed with an aim to address the needs and challenges of the individuals to identify used or new car parts for best price with ease and to address the marketing challenges of small auto parts businesses who are not affordable to make a ecommerce portal to showcase and manage their inventory hassle free.